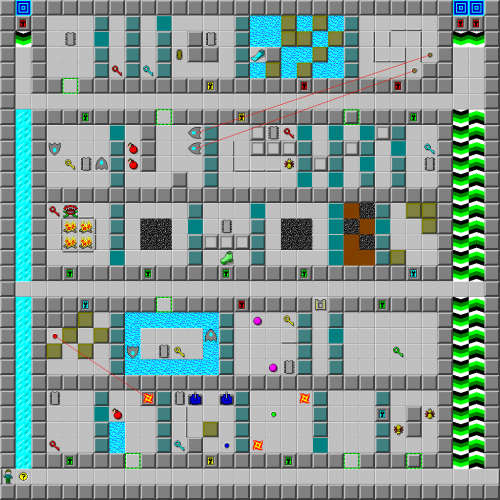 Hotel Chip - The Chip's Challenge Wiki - The Chip's Challenge Database that anyone can edit! Chip, your room is #501. Don't go pushing on our blue walls or you might break them! 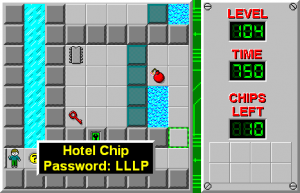 Hotel Chip is the 104th level in Chip's Challenge Level Pack 1. It was created by Andrew Menzies. This page was last edited on 26 February 2019, at 04:09.